The preliminary hearing – to waive or not to waive, that is the question. 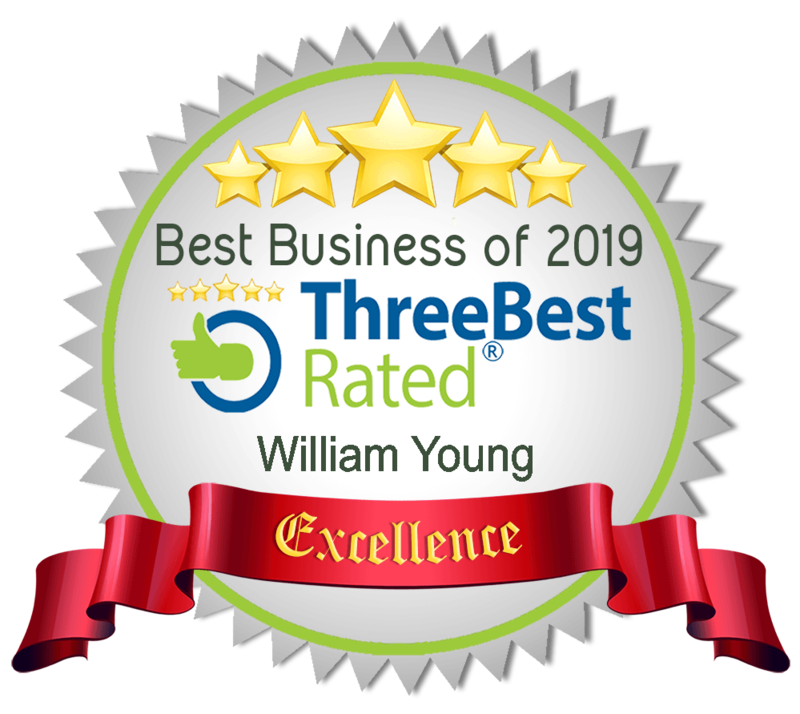 | Committed To Providing The Best Criminal Defense To Every Client In Every Case. The preliminary hearing – to waive or not to waive, that is the question. The decision whether to waive a preliminary hearing, and give up a review of the probable cause determination, can often be a tough one for clients to make. Every client hopes a win at preliminary hearing means the whole case goes away before it really ever started. Unfortunately, the truth is the State's burden at a preliminary hearing is so low that this is very rarely ever the case. For this reason , a preliminary hearing is waived in many cases; the likelihood of winning is so low that it is not worth the time, effort, money, and sacrificed bargaining position to go through the process. In a recent case we had, one of the primary witnesses against our client became unavailable for trial when she moved out of the country. He was charged with attempted strangulation, a very serious felony that could land the client in prison. Now, you may think: Isn't the fact that a witness has moved a good thing for the defendant at trial? Wont this keep her testimony from being used against the client? Normally you would be right, a witnesses unavailability to appear at trial might prevent their testimony from being presented to a jury. However, at the beginning of this case we went through a preliminary hearing and the witness appeared and testified about the charges. Under the law, because this witness had already testified under oath and the defense had the opportunity to cross-examine the witness, a transcript of the testimony could be read to the jury at trial if she was unavailable. Knowing that the witness might be unavailable for trial, our one chance to cross-examine her was at the preliminary hearing. Had we not done so, we would likely have been deemed to waive cross-examination and the jury never would have heard her answer the tough questions. The end result was the reduction of the charge to a misdemeanor battery, because we held that preliminary hearing and cross-examined. On the other hand, if we had waived the preliminary hearing she might have gone away and never testified. This might have caused more problems for the prosecutor, but in our case, the defendant had made statements to the police that would be used against him. We opted to get her testimony in the hope she would not be available to explain further the inconsistencies we could develop at the prelim. Choosing to have the preliminary hearing can have serious consequences for trial, as can waiving the right. Your decision likely depends on whether you think the case will go to trial, or you are looking for a reasonable settlement. Choose wisely. 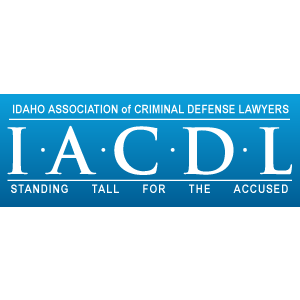 Idaho Criminal Defense and Civil Litigation Attorney. 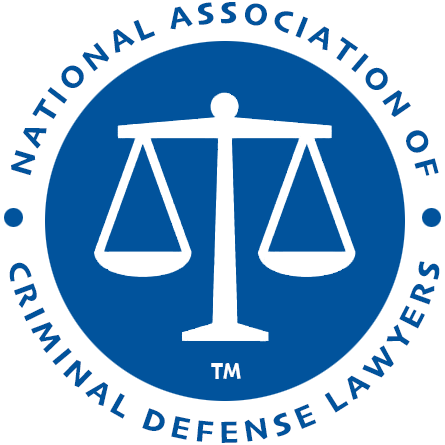 Although I do a little bit of everything in my practice, I focus primarily on Criminal Defense and Civil Litigation. 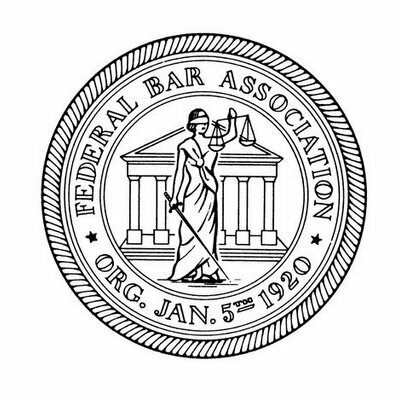 I am licensed to practice, and have a record of success, in both state and federal court.